An Equine Assisted Learning/Therapy Program that creates a safe physical and emotional environment for partnership with the Equine Herd. We empower individuals in discovering personal wisdom & solutions that can shift lives toward a more positive direction. We make the equine experience available for many in the underserved population. A break from the day to day grind. Sometimes when we do too much of what we love, we forget why we are doing it. Heroes & Horses is a uniquely developed program that Integraties the Herd Dynamic into each Equine Experience. 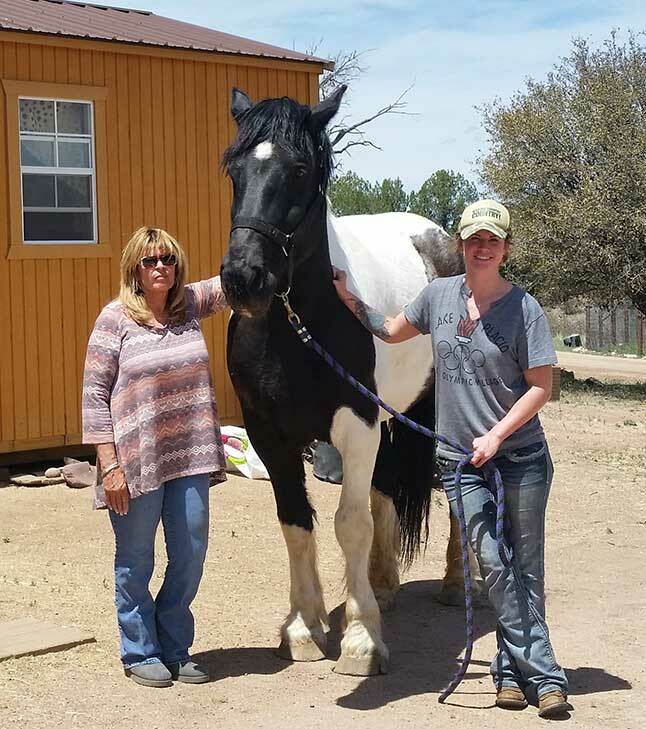 We utilize the Power of the Human/Horse Connection in all sessions. We speak the language of Recovery and bring over 37 years of combined experience to every session. Others don’t have the power to heal us! It’s an inside job with the help of others! She holds certification as an NVCI trainer for CPI for non-violent crisis intervention. 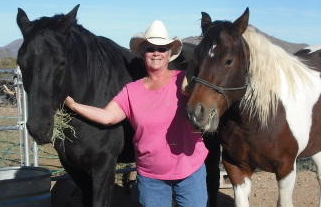 Ann also has completed two levels of Equine Assisted Learning certificate through the OK Corral Series. We have put all of our fears & bad memories behind us & have grown into big, strong but gentle horses. We just love everyone! 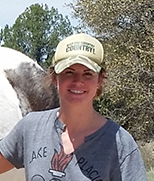 The learning and mastery of a new (horsemanship) skill–enhances patients’ confidence in their ability to tackle new projects, such as recovery, and leads to improved self-esteem. 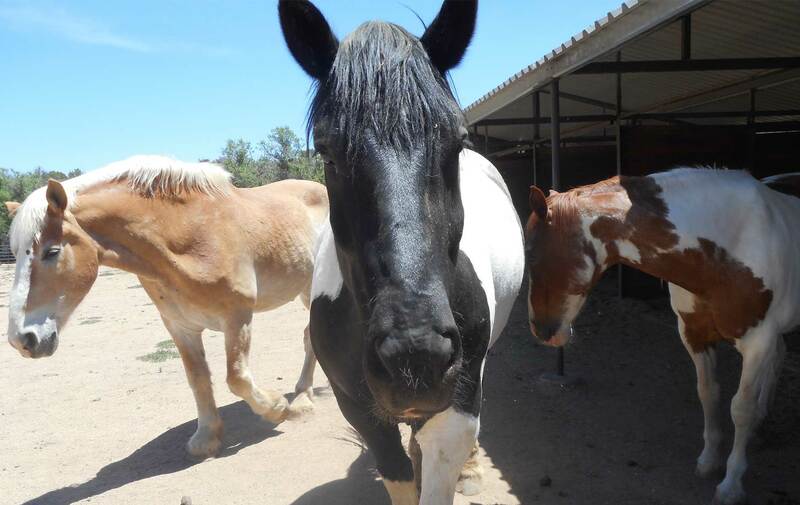 Her ranch is home to the Lucky Club Rescue of Prescott where there are a variety of wonderful creatures. Heroes & Horses, Inc. is a non-profit organization that operates on the generosity of individuals and companies that value helping others to help themselves. If you would like to join us in the Pasture by donating toward this effort just click the Donate button below. Serving the Prescott & Wickenburg area. Certified Equine Facilitators are available to come to your location.